Sasha is partnered with Hana as his new Maria. 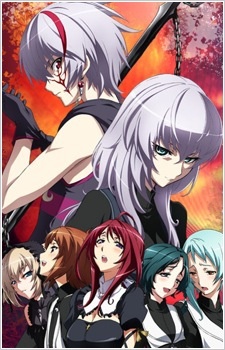 They infiltrate an all-girls academy, forcing Sasha to crossdress, in search of a Qwaser-related artifact called the Magdalena of Thunder which has appeared in one of the students. However, they have some competition in their search of it.